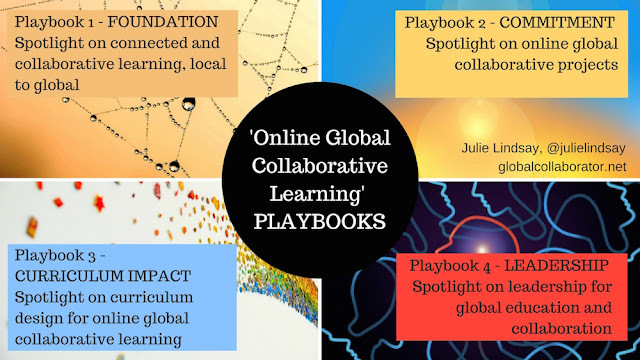 The Global Educator: You’re invited to the Flat Classroom Book Club! 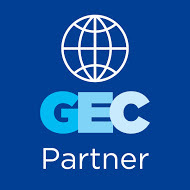 Global collaboration starts with connecting yourself to the world. Students are the greatest textbook ever written for each other. The same is true for teachers. We are passionate about connecting and facilitating effective collaborations between classrooms because we’ve seen the power of how it can engage students and teach them the skills they need to be successful in the 21st century. We want to bring in people who are nervous, who don’t know how, or who have tried to connect and were frustrated. We also want to bring back those teachers who tried it and got burned out. Now it is time to enlarge the circle of global collaborative excellence in a massive way. 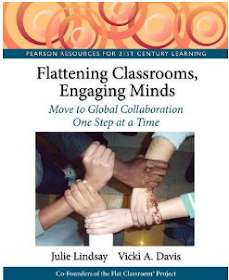 "Flattening Classrooms, Engaging Minds'' is a terrific guide, by two real pioneering teachers, on how the networked world can be used for cooperative learning that can enrich education and empower students -- anywhere and everywhere. Insightful, innovative, and practical, this book is a must read for any educator interested in preparing competent global citizens. Open the door and find a new world! In this significant contribution to global education, Julie and Vicki have produced a resource for teachers that contains much needed information, challenges education thinking and provides resources on each and every page. This is a book a teacher can read and immediately open a global door for their students. For me. it is so exciting (and a relief!) to see that the voice of change in education thinking is the voice of our students. To help facilitate this conversation, we felt like that it would be best if we, the authors (Julie Lindsay and Vicki Davis), step aside, and invite our friends Ben Curran and Neil Wetherbee of @engaginged to facilitate the conversation. They’ve done book clubs before and this is another pedagogy that we want to work out: that of having a book club that is truly global. We’d like to do this to promote conversations that transcend borders. 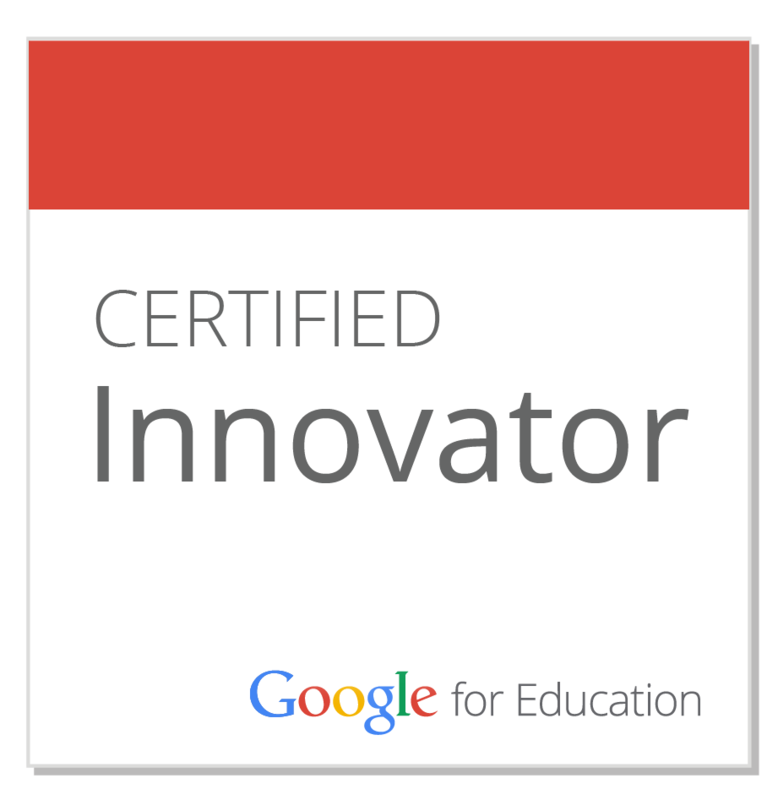 The easiest way to get this out of the box is to get out of the classroom and connect with other educators. Every week for 10 weeks we will meet at an alternating time - 12 hours apart. (For the East Coast USA it is Sundays at 6 pm Eastern or Monday mornings at 6 am eastern - Visit our Book club calendar to convert these times to your Time Zone. Subscribe to this calendar via Google calendar to keep up with events. This is Sunday evenings at 22:00GMT alternating with Monday mornings at 10:00GMT in our Blackboard Collaborate room https://sas.elluminate.com/m.jnlp?sid=2007066&password=M.065891D192F8072208BF5756999CE0 . It is free and everyone is welcome. We’re also inviting the educators featured in each chapter to be with us for the conversations about “their” chapter. You’ll meet people from all over the world just like you who are doing wonderful, amazing things. This is a global story that transcends just one project, although we’re mighty proud of ours. While you are welcome to just “drop in” you can register with the Book club mailing list and we’ll remind you each week about the session, let you know who is coming, and we’ll mention any special events that we’ll be having as part of the launch. If you run your own book club, you’re welcome to come by the club anytime for ideas and discussion points. The hashtag for our conversations is #flatclass and the book club is, of course, free. Anyone can join us. There’s no homework - just conversation and learning. We’ll all be there to discuss the future of education with each other. We hope global collaborators from around the world will join us and share their stories too. Conversations will hinge around our new book, Flattening Classrooms, Engaging Minds. The book will be available in ebook format, although we’re not sure yet which ebook formats. Thank you to everyone who has made this possible, now over to Ben and Neil with insights on this. How will this global book club work? Will it really transform my teaching? Have you ever read a book about teaching and thoroughly enjoyed it, only to get done and ask yourself "Now what?" Or maybe you've read something that was motivating, inspirational and chock-full of ideas, only to find after sharing it with colleagues that they "just aren't that into it?" If so, this book club is for you. We hope it will be a gathering of inspired, motivated, similarly driven friends from around the globe. Here's how it will work...each week we will focus on approximately one chapter. Each meeting will be divided roughly into three parts. The first part will focus on implementation--how all of us have or can implement the main theme of the week. We'll also dive into and discuss the activities (Vicki and Julie refer to them as "challenges") that are embedded in the book. The second part will be more of an open forum for everyone to discuss other topics in the chapter or other issues pertaining to the subject. This will be a great time for making connections with other teachers for possible collaborations and getting answers to questions that you have. Finally, and perhaps what we are most excited about is that each week we hope to be joined by the friends mentioned in each chapter. They will be able to share their firsthand insight on the weekly topic as well as stories from their own experiences. On top of all this, Engaging Educators will be providing short, free “boot camp” style webinars along the way to help you master some of the topics that might be new to you. What we hope to facilitate is a perfect companion to Julie and Vicki's book, an experience that goes beyond "just reading" and demonstrates what a network of connected educators can learn and accomplish. I just flipped through the Kindle version of the book, and I love, love, love the way it's designed! It's so interactive and multi-dimensional, with such a variety of topics, tools, sources and perspectives. 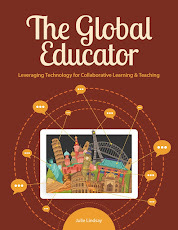 You and Vicki have done a beautiful job of weaving together the voices of students, teachers, and scholars into a coherent conversation about the imperative of global collaboration. I look forward to reading the book and sharing the experience with other educators in the global book club. Honor, so delighted you love the book so far. The Kindle version is not quite what we want from an eBook, but it is a true reproduction of our book, and it's in color! I hope to get the hard copy here in China later in the week. So excited to share this with the world. Thank you for being a contributor and supporter!